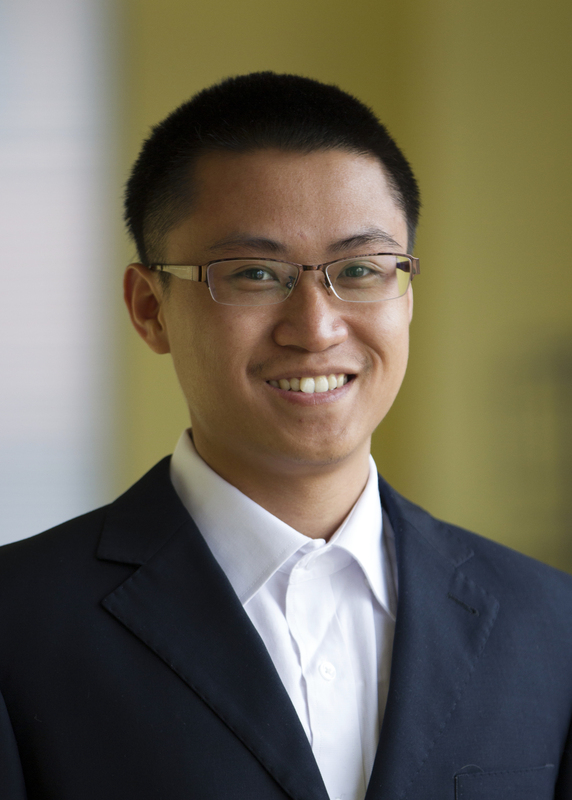 Wei Li is a research analyst and transport planner for the Sustainable Cities Program in WRI China. He helps with road safety projects in China and Southeast Asia. These projects aim to improve the safety performance of urban roads in cities like Shanghai, Ho Chi Minh City, and Bangkok. He is also a part of WRI’s team which provides technical assistance to China’s Transit Metropolis Program, a national program designed to improve public transport, walking, and biking in Chinese cities. Wei works to integrate road safety component into this national policy. Prior to joining WRI China, Wei worked with the transport team at WRI’s DC office, helping with road safety and national policy research. He also engaged in various research projects on sustainable city, including healthy cities for aging population and building energy consumption in Beijing. He has project experiences in urban planning and design in China and the US. Wei holds a Master of Urban Planning from Harvard University Graduate School of Design. He also has a Master of Urban Planning and a Bachelor of Architecture from Tsinghua University, China. In his leisure time, Wei enjoys birding, hiking, biking, photography, and trying new things with friends.